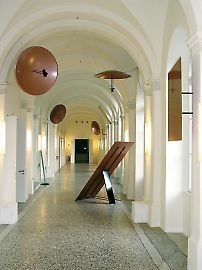 Installation im Tiroler Landesmuseum Ferdinandeum. 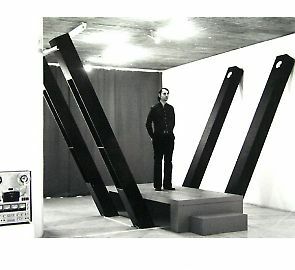 ORF-RÖHRE, 1972. 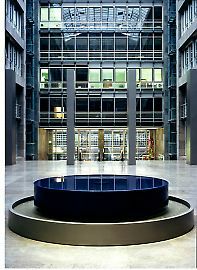 Nicht ausgeführtes Projekt. 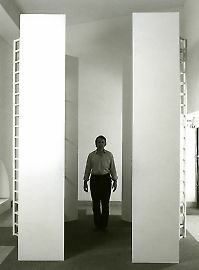 Bernhard Leitner (b. 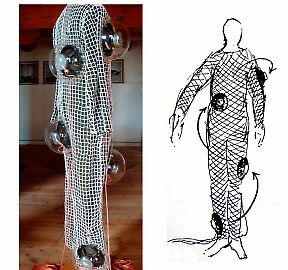 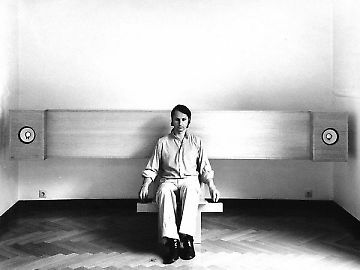 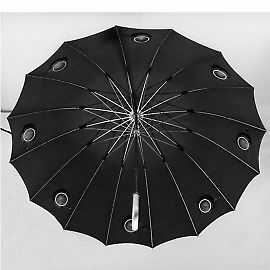 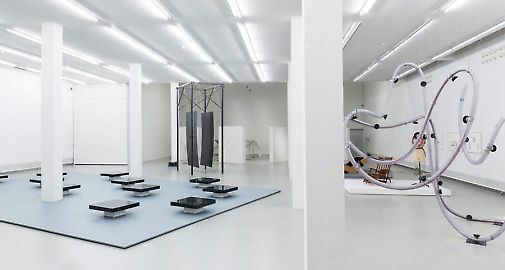 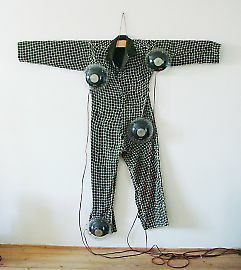 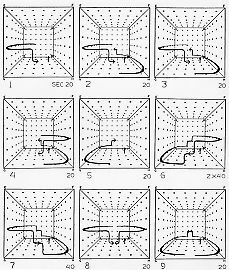 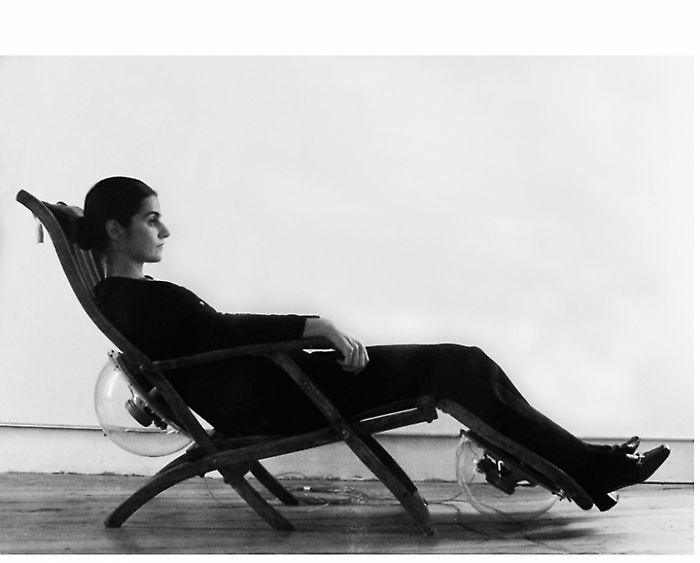 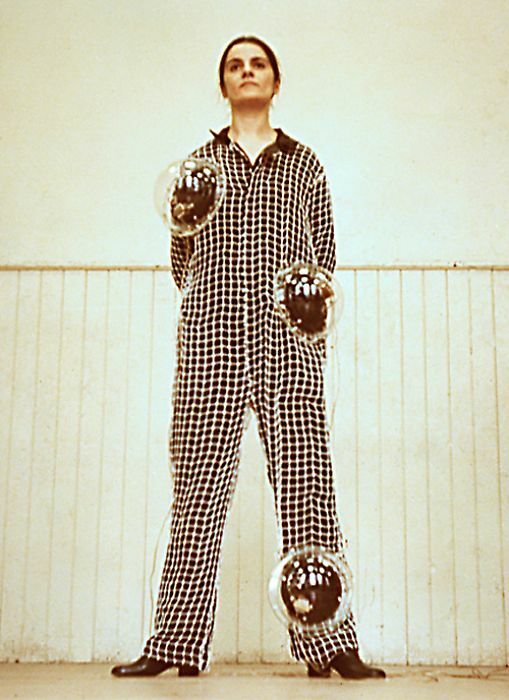 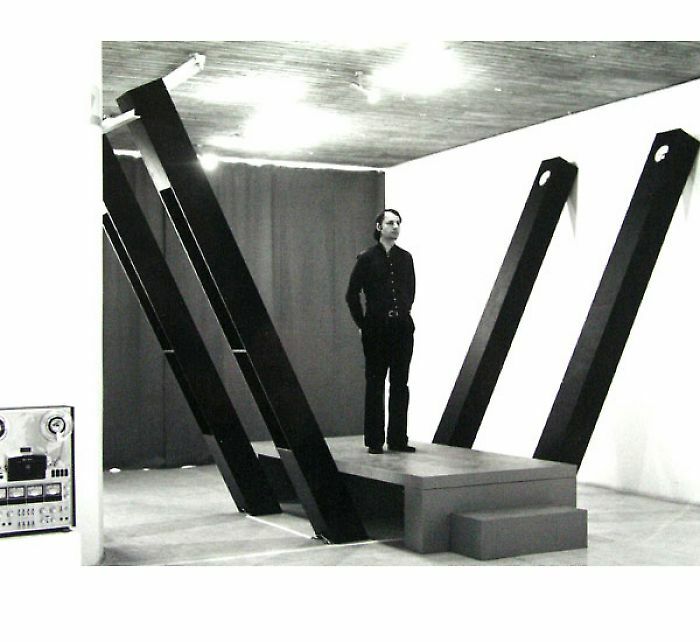 1938 Feldkirch, lives and works in Ravelsbach-Gaindorf near Vienna) is internationally regarded as a pioneer of sound and space art, and is today one of the most prominent, internationally recognized artists in the area of time-based plastic arts. 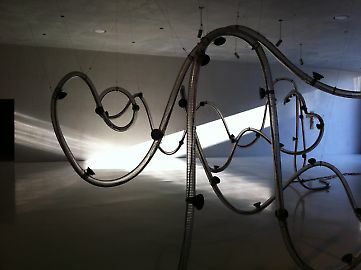 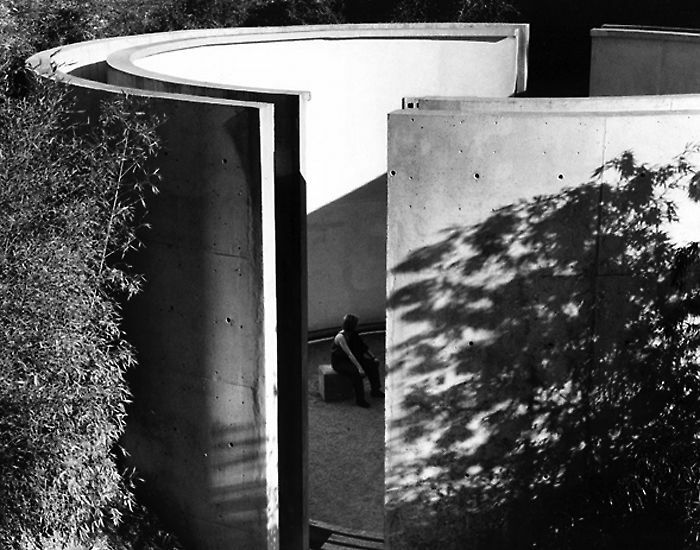 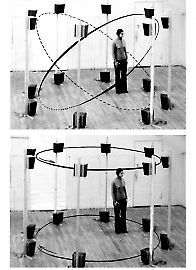 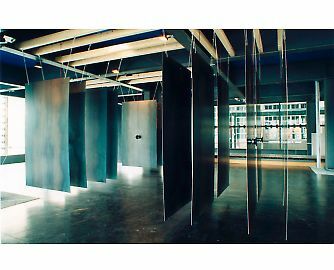 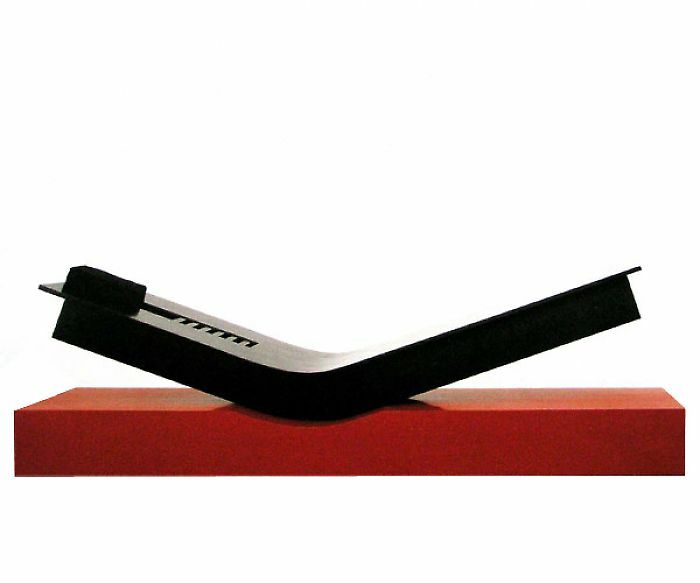 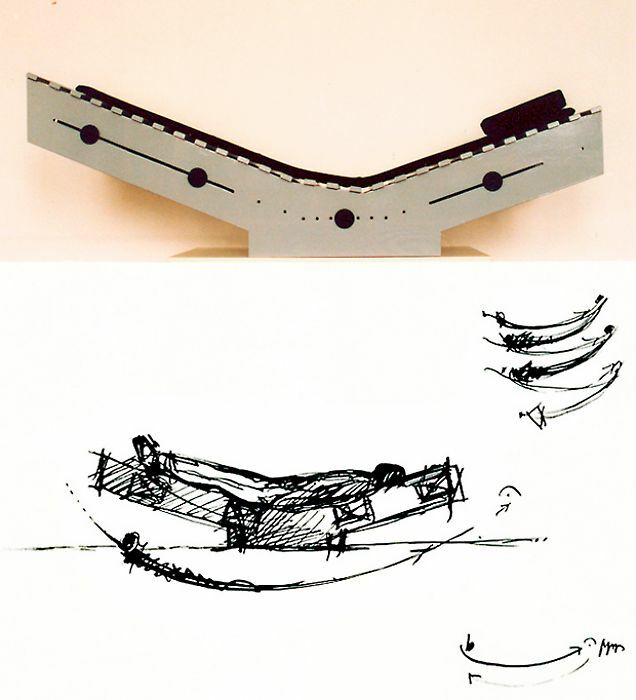 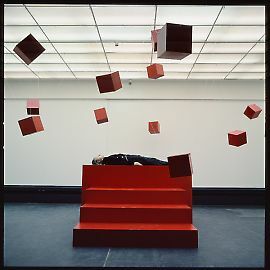 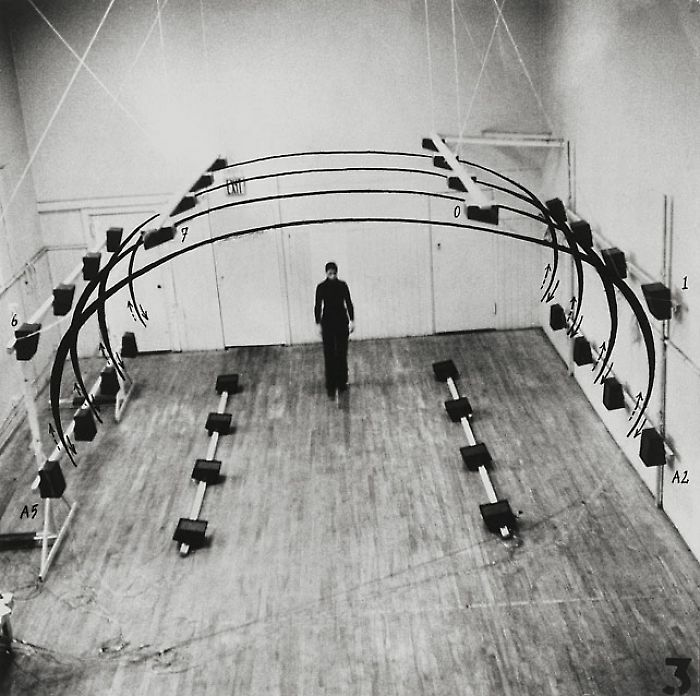 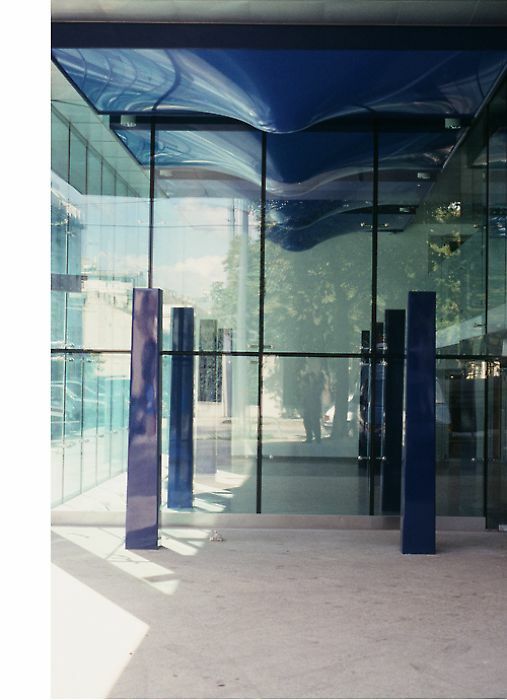 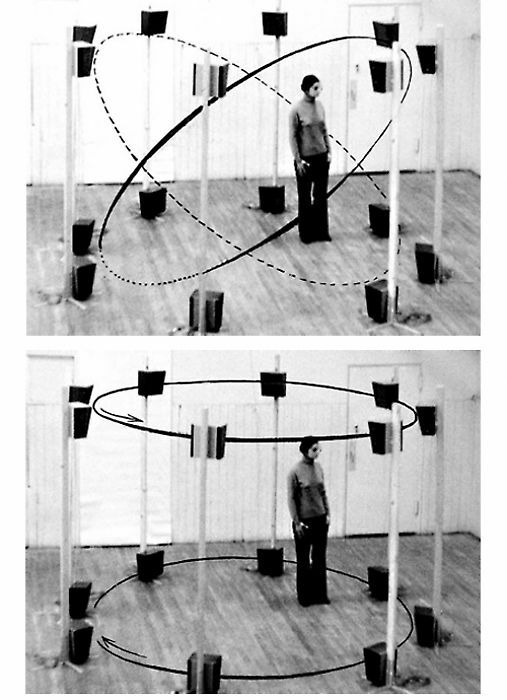 Stemming from his interest in architecture, music and dance, he already developed at the end of the 1960s his first sound-space sculpture, a sound architecture being fed by several channels. 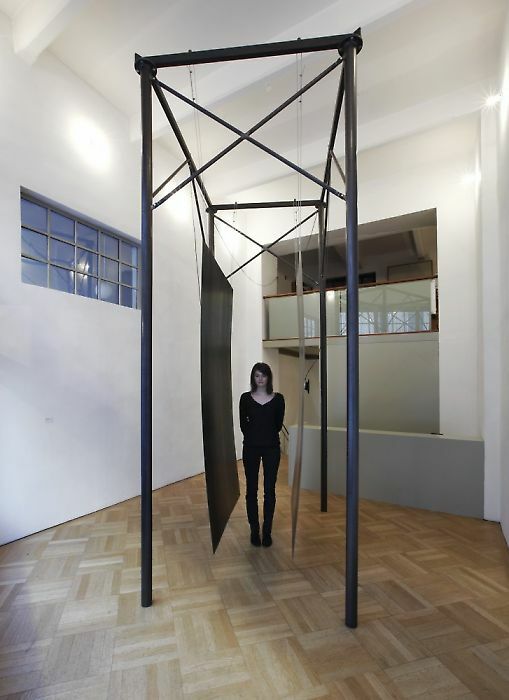 Leitner's sculptures let the beholder experience in a physical way the characteristics of space over an acoustic encounter. 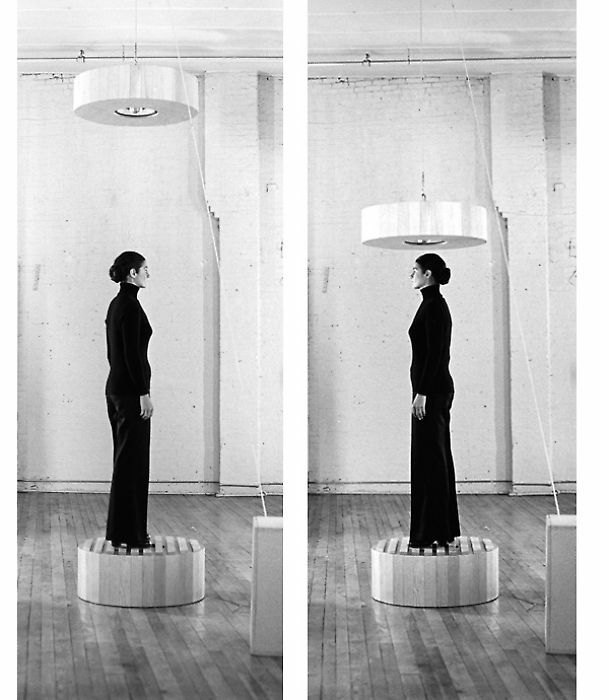 Formally Leitner's works deliberately take up on the aesthetics of American minimalism. 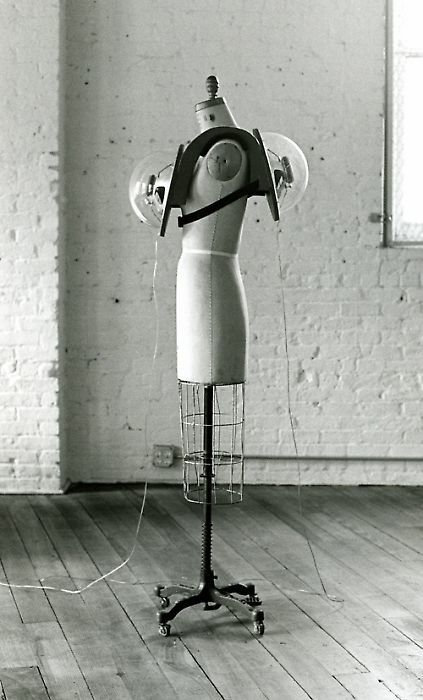 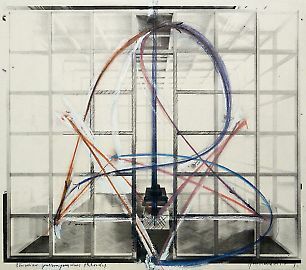 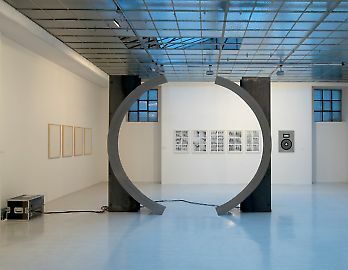 Exhibitions: PS 1, NY (1979), documenta 7, Kassel, Ars electronica, Linz (1982), Venice Biennial, (1986), Academy of Arts Berlin (1996), Nationalgalerie Berlin (1999), Kunsthalle Bremen (2000), Hamburger Bahnhof, Berlin, (2008), Georg Kargl Fine Arts, Vienna, Georg Kargl BOX, Vienna, Tallin Art Hall (2011), Sound Art, ZKM, Karlsruhe (2012), NY Universities at 80 WSE gallery (2013), TU Berlin (1984, 2014), Fondazione Prada, Venice (2014), Kollegienkirche Salzburg (2015/2017), Georg Kargl BOX, Vienna (2016). 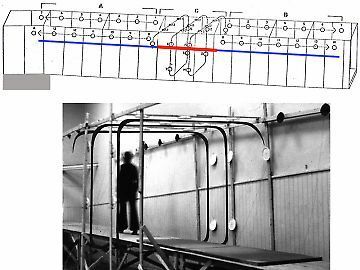 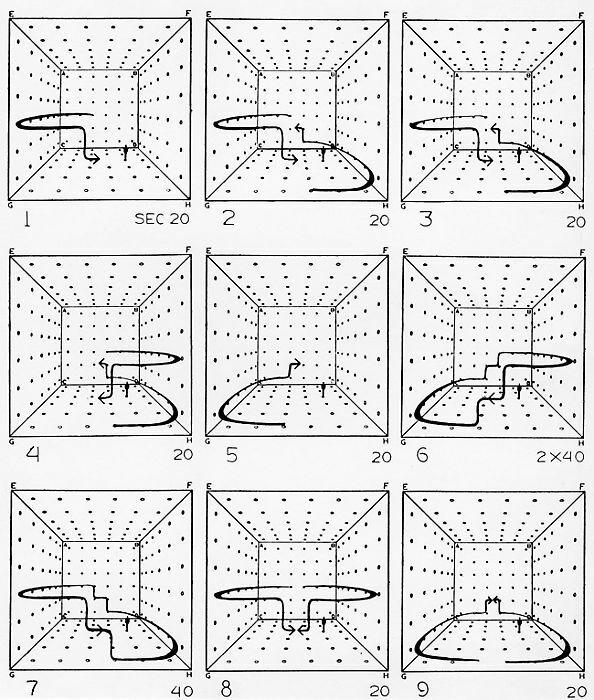 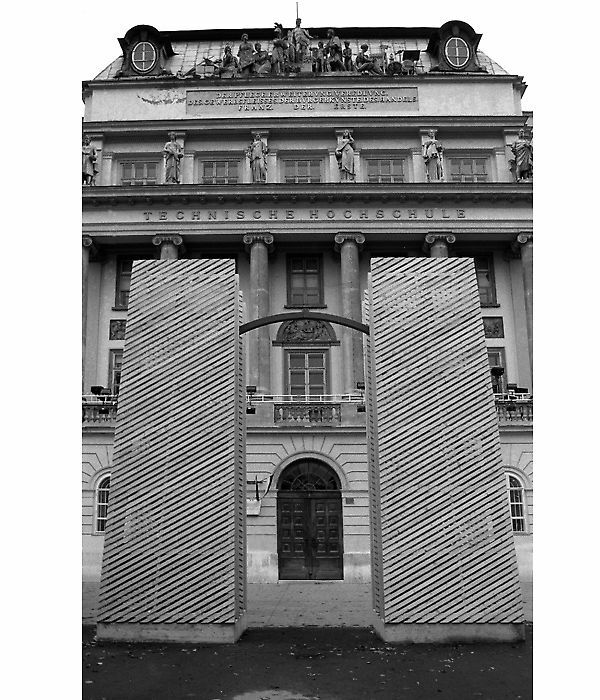 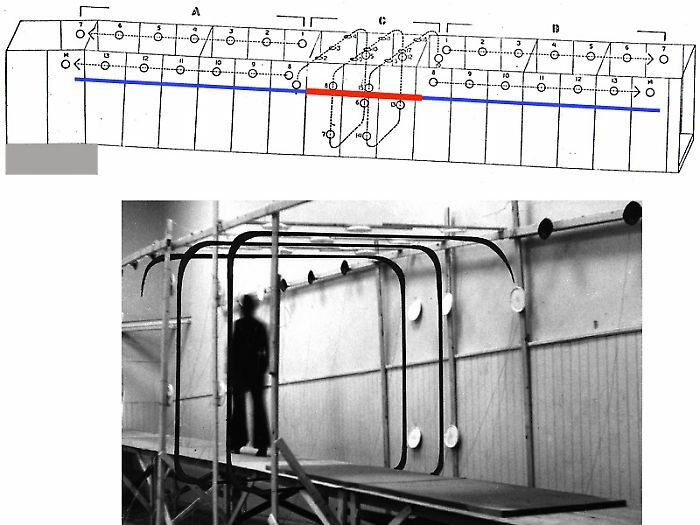 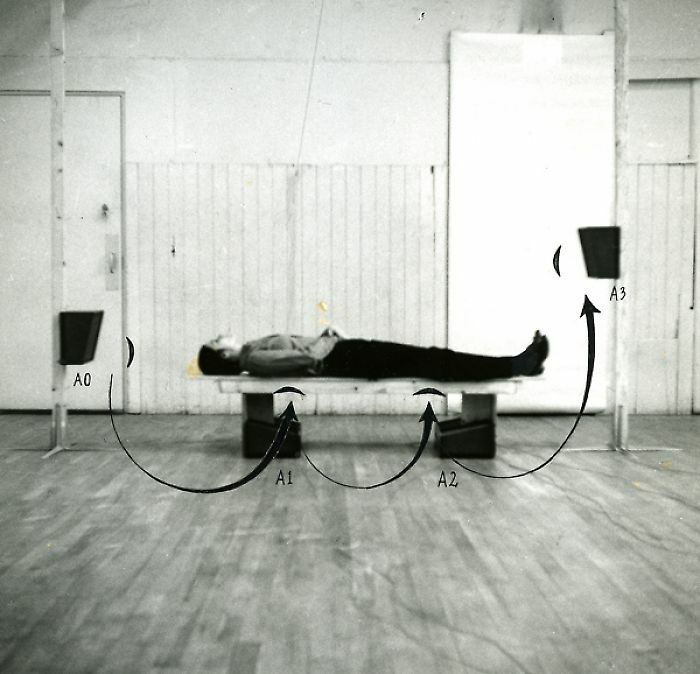 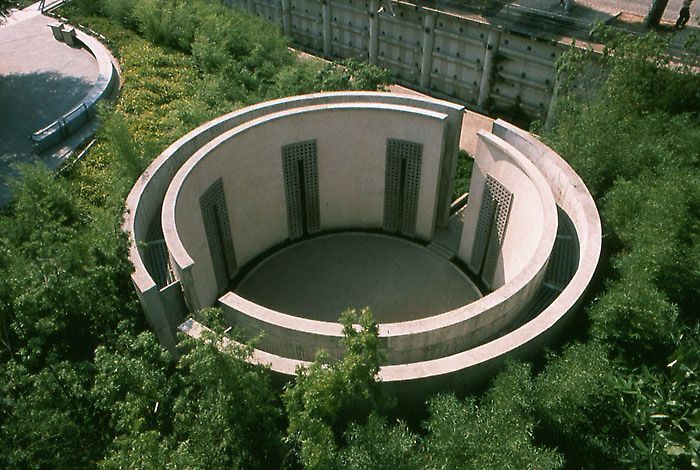 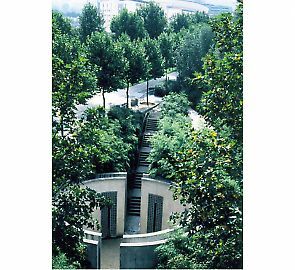 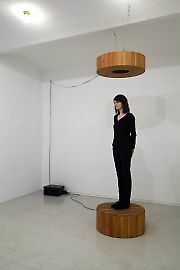 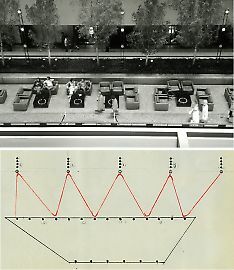 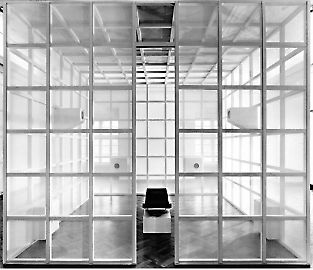 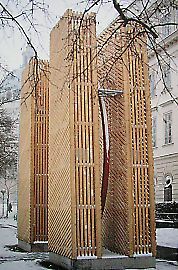 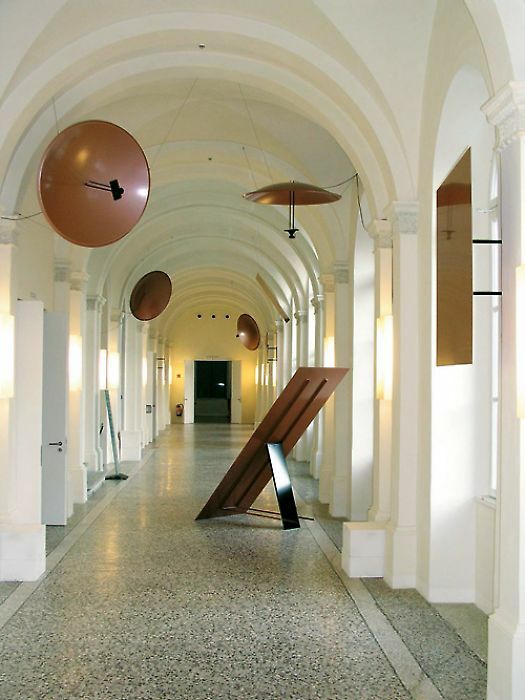 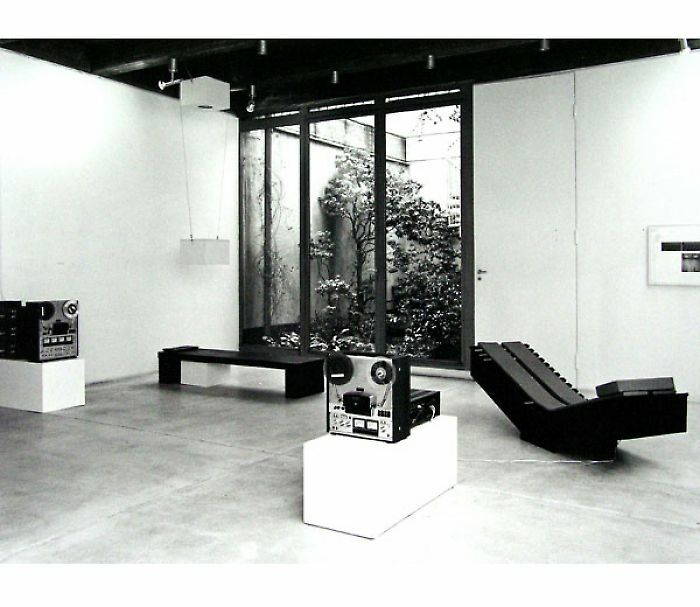 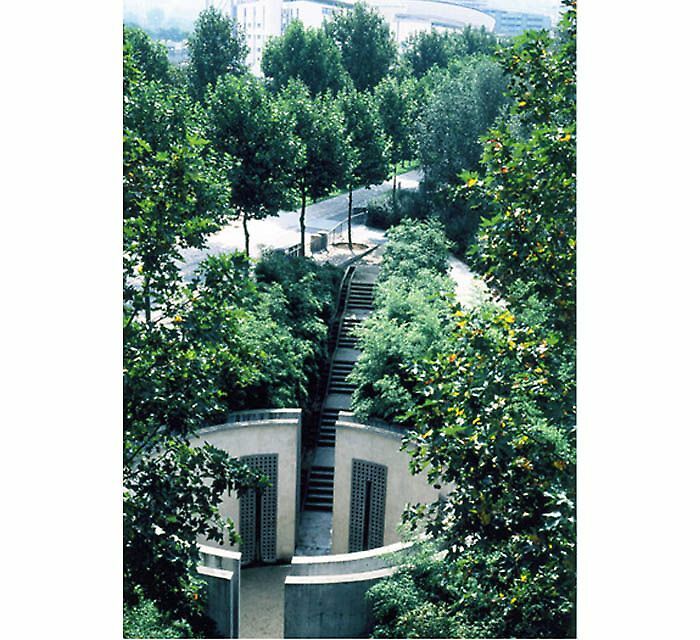 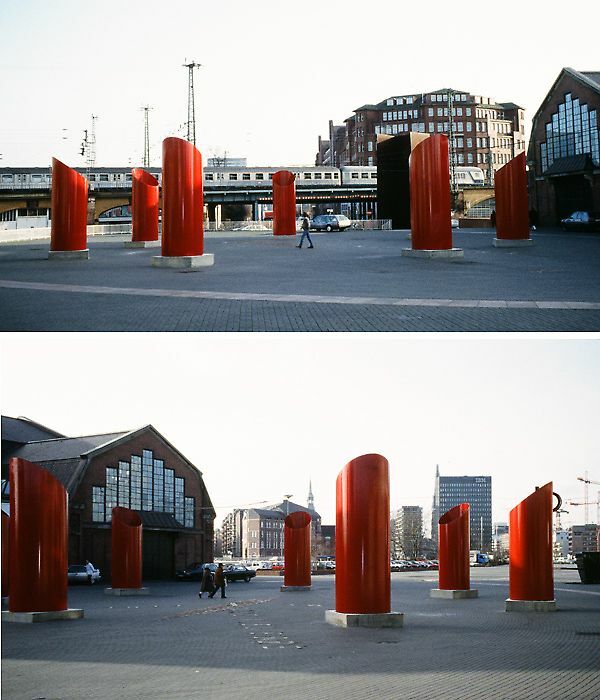 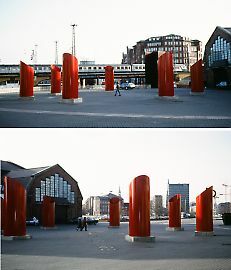 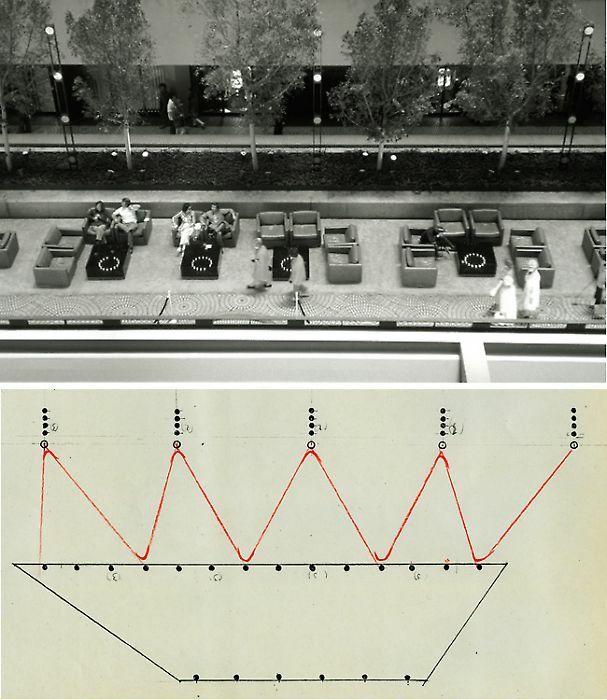 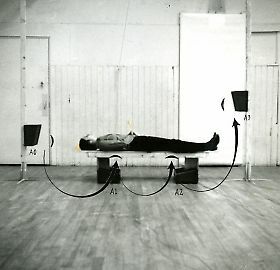 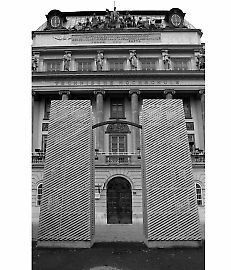 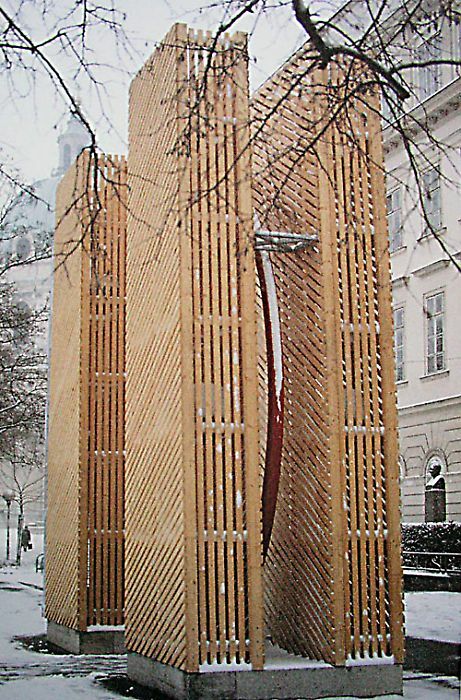 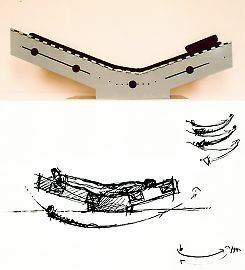 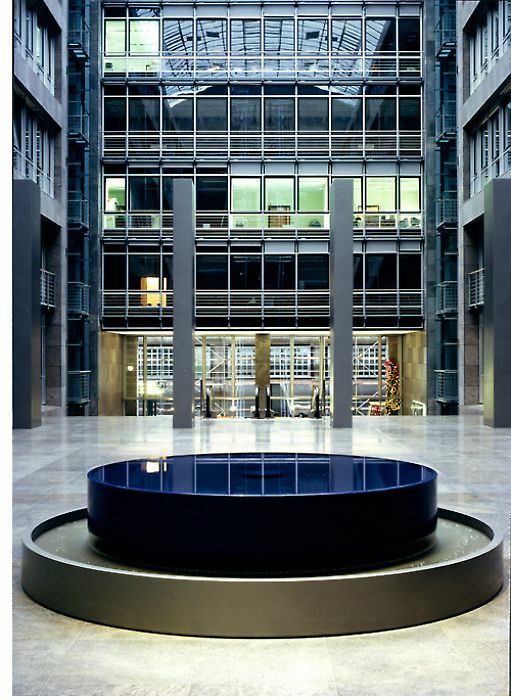 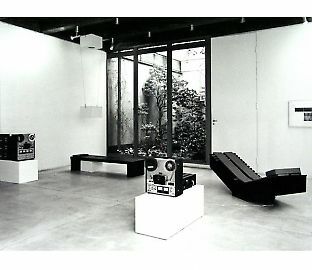 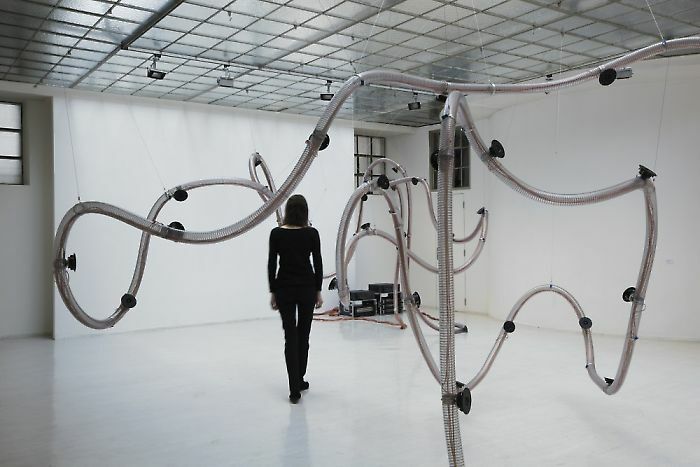 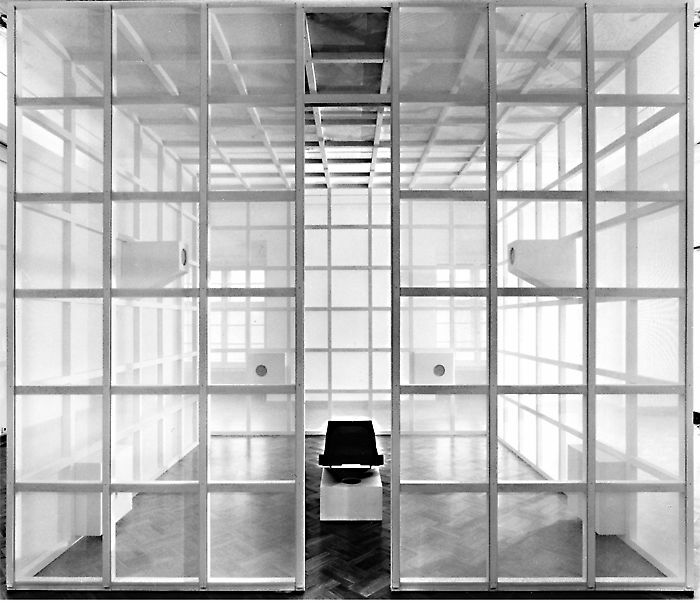 Leitner has realized numerous sound installations in public spaces over the last forty years, for example Agoraphon in front of Hamburg’s Deichtorhallen (1994), Cylindre Sonore (1987) at Paris’ Parc de la Villette (still existent today)and Strömungen (Streaming) at Otto Wagner Hospital Vienna (2000).